Vinnk and Sean return to video with the 8-bit classic Super Mario Bros., and the game glitch so famous that reputable magazine articles have been written about it. But this is the Internet! We will show you how to perform this trick (with video), and explain why it works, and what other variations exist besides the well-known “Water Level of Death”. See more video after the jump! Tags: Famicom, Famicom Disk System, JewWario, Minus World, NES, Nintendo, Super Mario Bros. Better late than never with this episode of KEEP PLAYING: Rewind, but totally worth it as I delve into the first part of the rich vampire-slaying history of the Belmont Clan (with a little bit of help) in my Castlevania 25th Anniversary Tribute! We’ve been at TGS for almost two days now, and we’re SO INCREDIBLY BUSY (and have been having such a great time) that we haven’t been able to get up a lot of our coverage on a day-to-day basis. But if this is any indication of the kind of time we’re having, then the rest of the show must be amazing, right? So please enjoy our PRE-show video before we get into the swing of things. Day 1 video diary forthcoming! 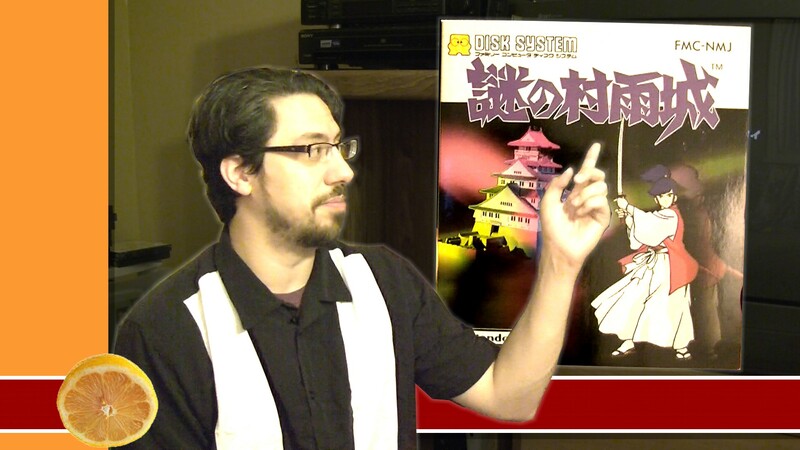 Famicom Dojo is back for its second episode! In this installment, we go over why the Famicom Disk System was such a tremendous boon for console gaming worldwide, even though the peripheral never made it to North American (or other) shores. Check out the first official episode of Famicom Dojo, and ongoing internet television project between Powet.TV and 4colorrebellion.com!